The Kitty Castle is a truly remarkable outdoor cat activity centre that provides your feline friends with a multitude of the areas to explore and play! 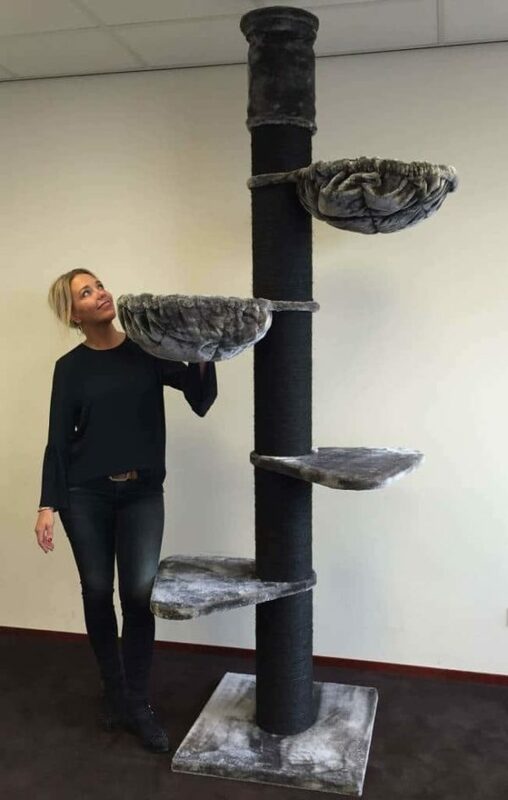 We know that every kitty considers their home to be their castle, and you can be sure that your feline friend will never want to leave their home ever again once they touch their paws onto the Kitty Castle for the first time. What more could a fussy feline ask for than this beautifully constructed outdoor cat furniture? With numerous platforms, ladders, and cosy hideaways for them to explore. 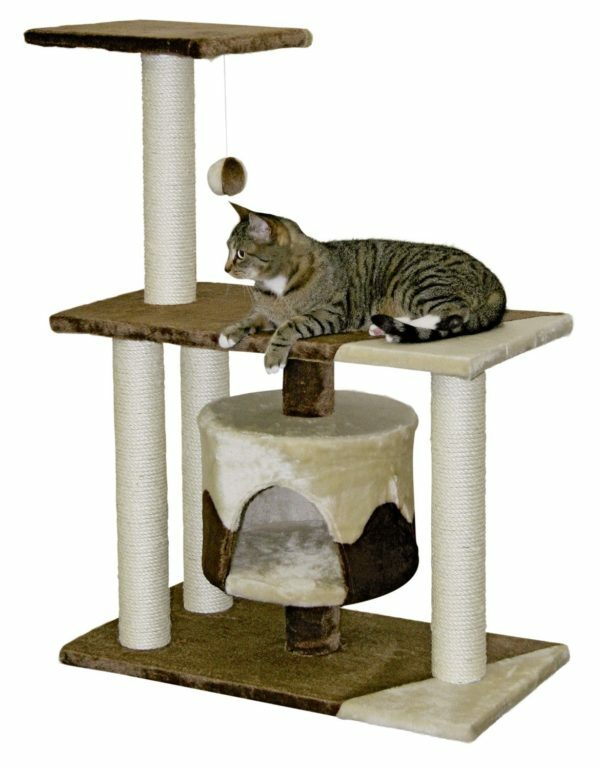 The kitty castle will transform your outdoor space into the puuuurfect entertainment space for pet! The kitty castle has been made from robust and strong materials which have been made specifically to weather the storm of the unpredictable British weather, and the sometimes ferociously energetic activities of a feline friend!